Baylen Leonard has five pairs of tickets to see Lucie Silvas on her upcoming UK tour. 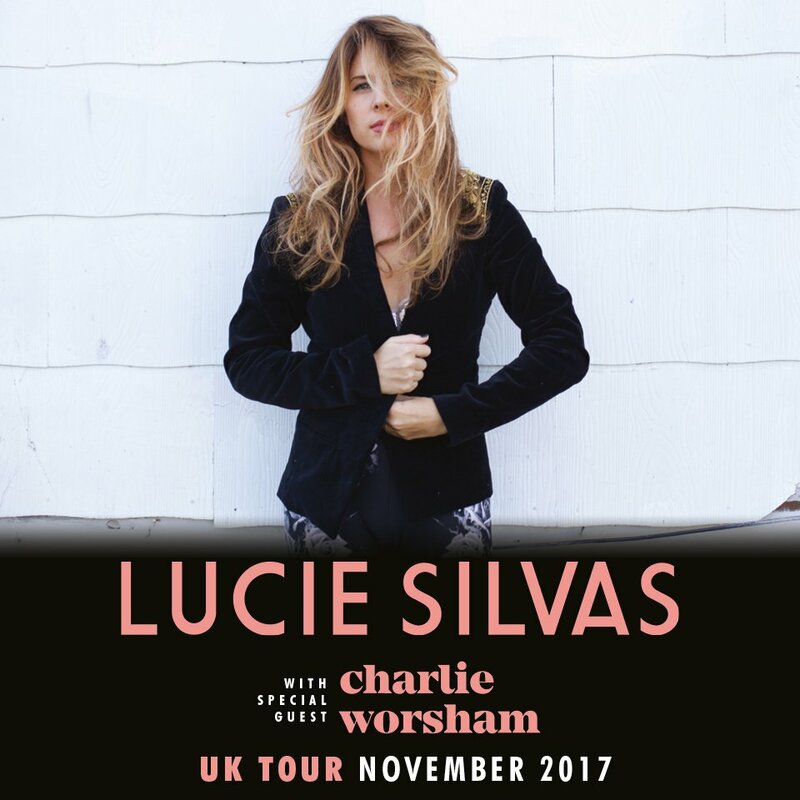 Lucie is performing in venues across the UK, with support from the excellent Charlie Worsham, so you're guaranteed a wonderful evening of music. To be in with a chance of winning tickets, just answer one question below! 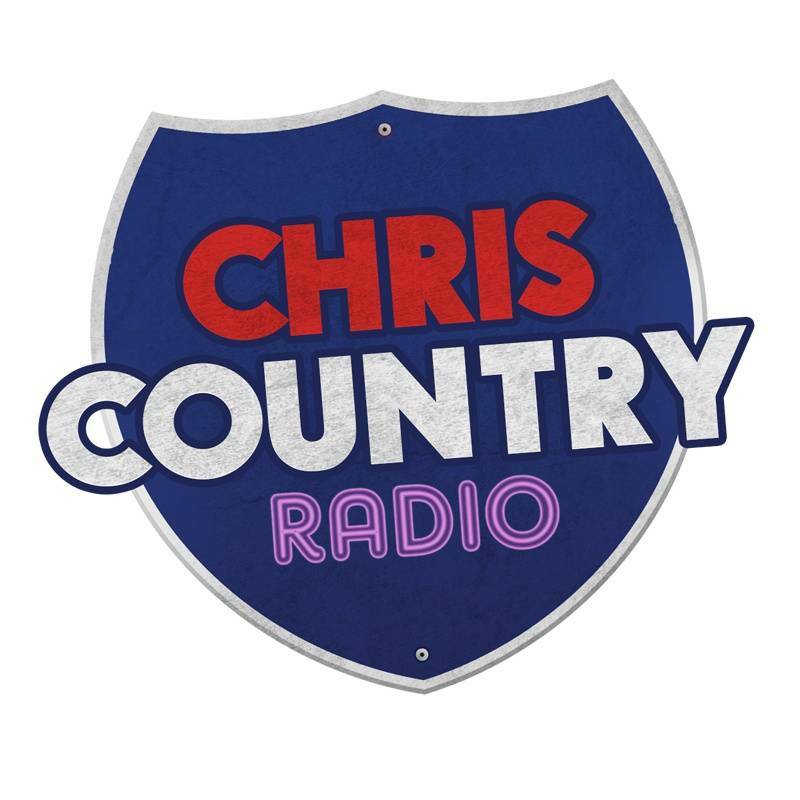 Keep listening to The Front Porch with Baylen Leonard, every Saturday afternoon from 4pm, replayed Wednesday evenings from 8pm, and good luck from Chris Country! 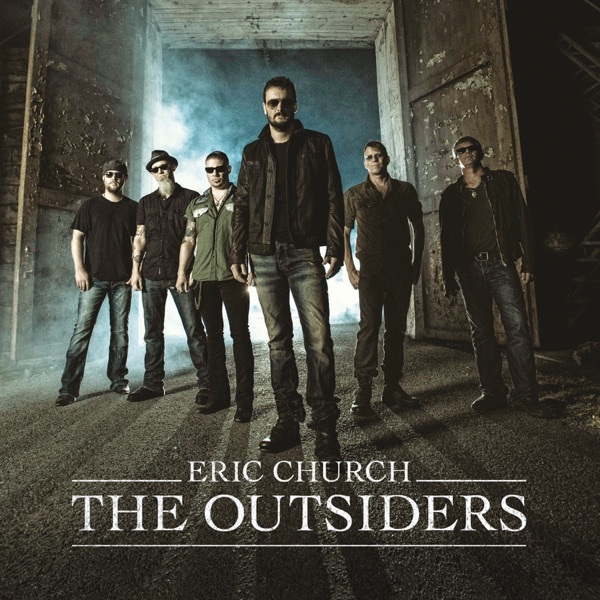 You can also purchase tickets from the Chris Country Gig Guide, here. Competition closes Monday 6th November at midday.